I love the architecture of these old buildings, the workmanship shows so much attention to detail. This was processed in Snapseed as a sepia tone. 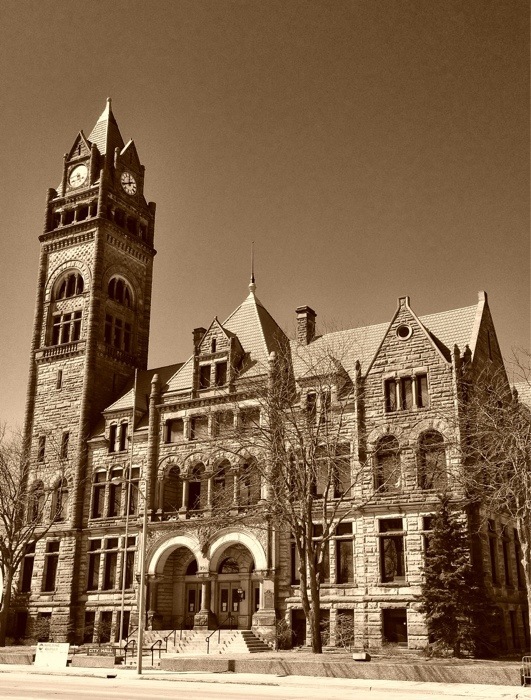 This old City Hall building is being renovated. Glad it’s being preserved and not demolished. 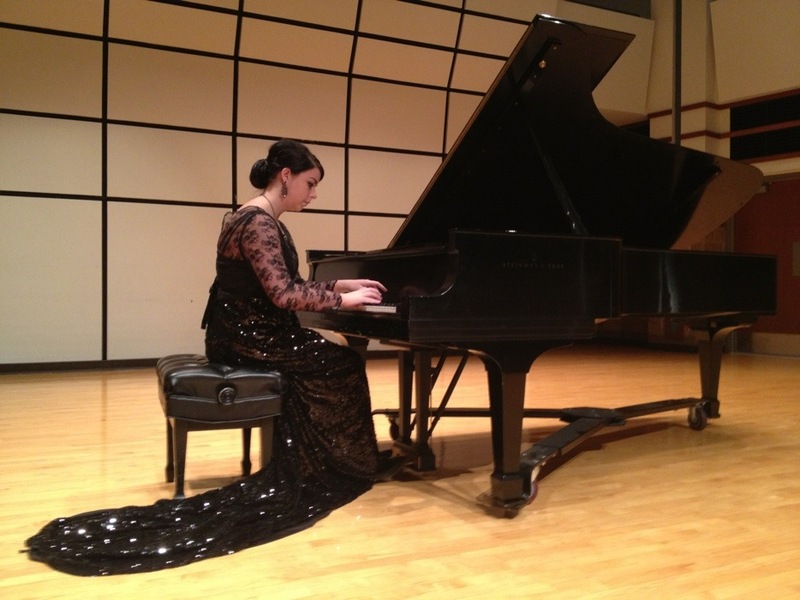 This picture was taken while she was warming up. Driving through farm country today I was enjoying the beautiful sunshine and blue sky. 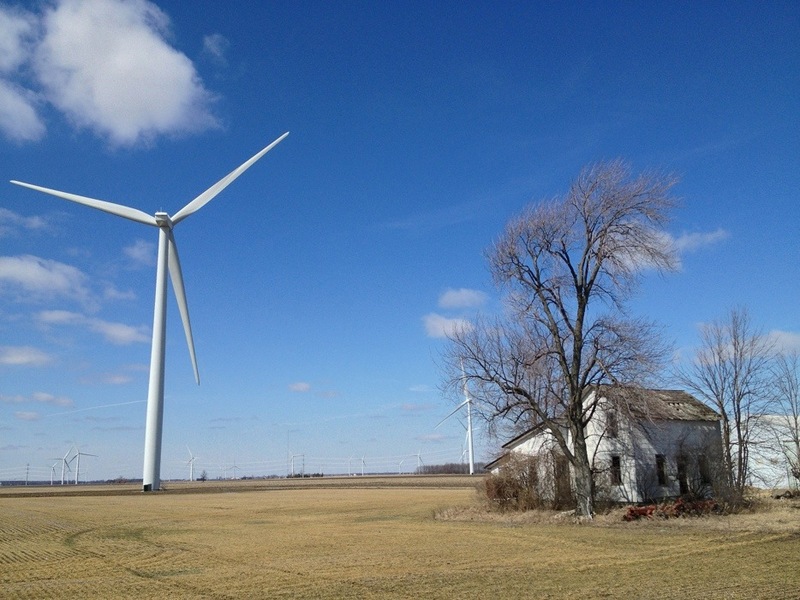 I came upon this old farm house amongst a plethora of wind turbines. Technology has come a long way since the day this house was built. What was once perhaps a dairy farm with livestock such as cows, horses, chicken, pigs, sheep, and goats; is now a wind farm with no live stock and from all appearances, no human inhabitants. If only houses and walls could speak, what tales they would tell. What a beautiful ,sunshiny, day we had today. With temperatures near 40 degrees, Spring was in the air… or at least the hope of Spring. 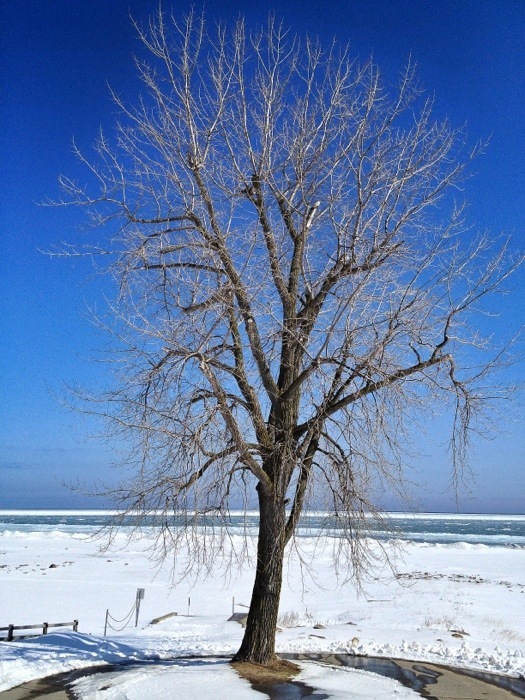 I saw this barren tree on the frozen, snow covered shore of Lake Huron. The blue sky provides a beautiful backdrop for the lacy branches of the tree. It is still winter, but Spring is just around the corner. This is the main intersection in Peck, Michigan. So small is this Villuage, there isn’t even a traffic light, only a 4 way stop with stop signs. There is a Post Office though. 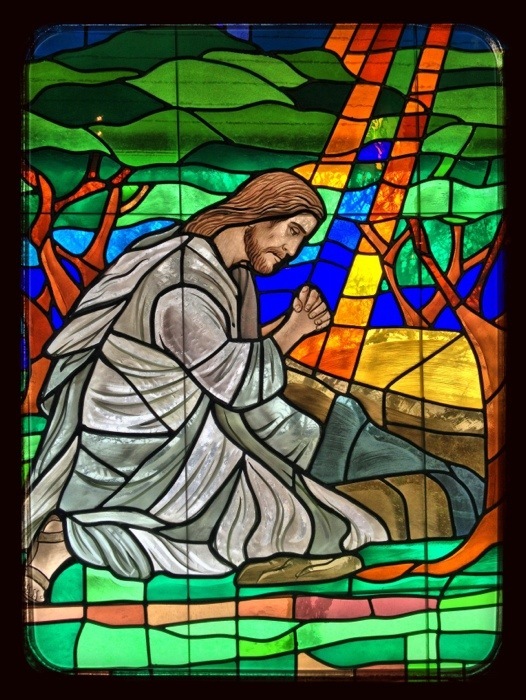 One of the beautiful stained glass windows at our church, Faith Lutheran Church, Bridgeport, Michigan. I enjoy spending worshipping in The Lord’s house. It was especially enjoyable today as we had the whole family together. 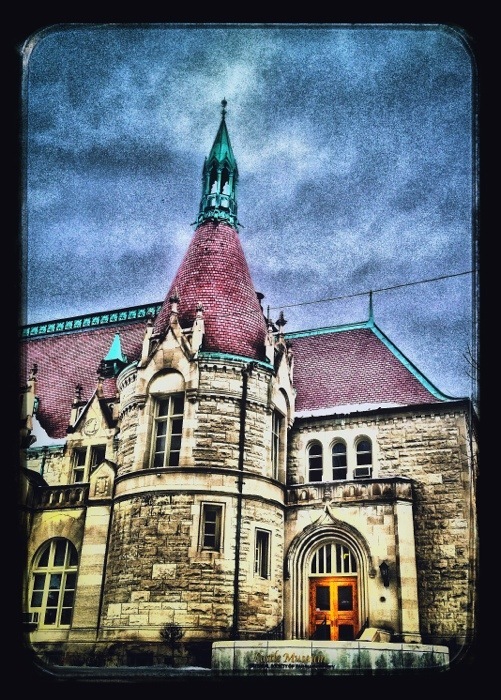 I was working in Saginaw today, and when I stopped for lunch I took this picture of the Castle Museum in downtown Saginaw. Once again, I used Snapseed and dynamic light and postprocessing this photo to add special effects that I believe enhance the photo from its original.